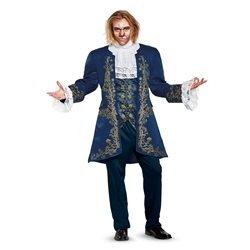 The Beast Prestige Adult Costume includes padded jacket with attached vest, cravat and pants. 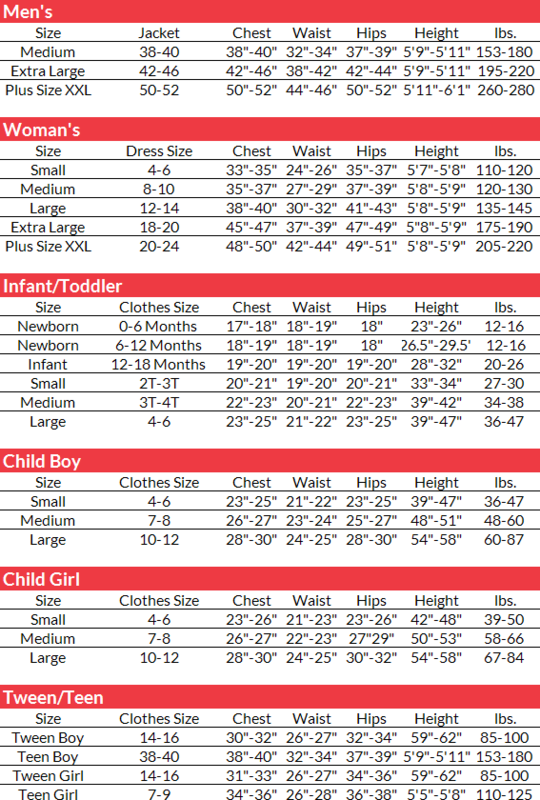 This costume is available in men’s size X-Large. Complete the look by adding the Beast Ultra Prestige Mask, as well as Beast Legs and Werewolf Gloves for a regal and fierce look. Dress as Beast alone this Halloween, or along with a group of other Disney characters!